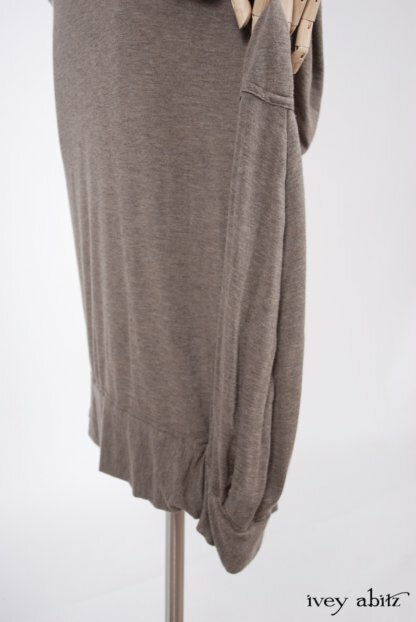 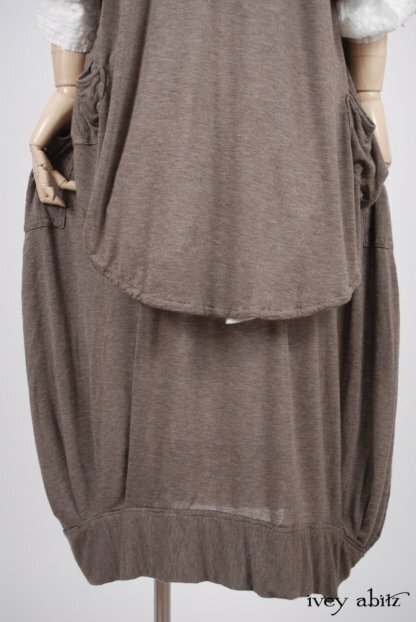 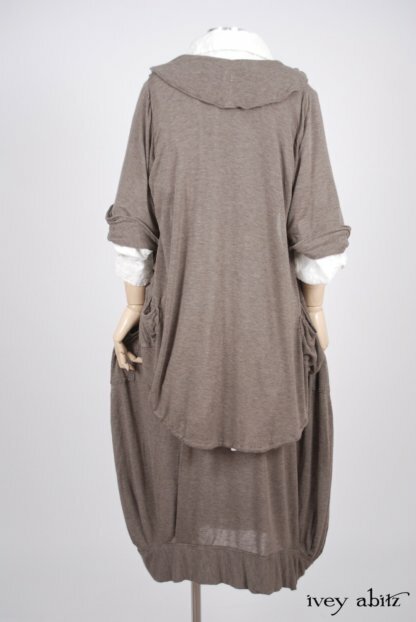 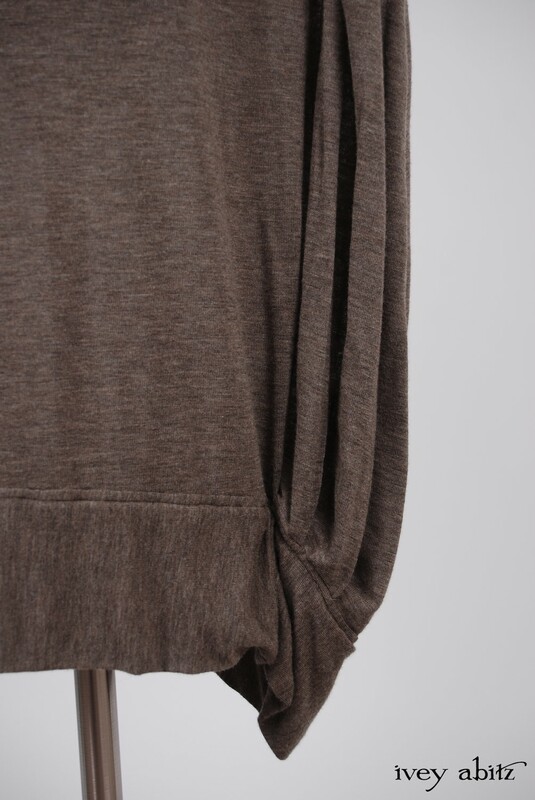 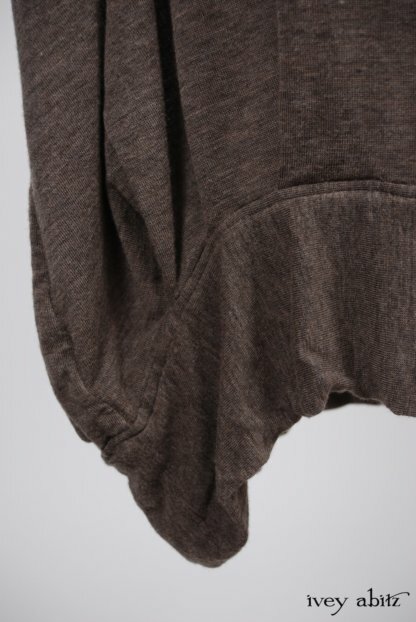 • Super soft cotton/viscose knit from Italy. The knit has a give to it, allowing for a multiple sizes to wear it. 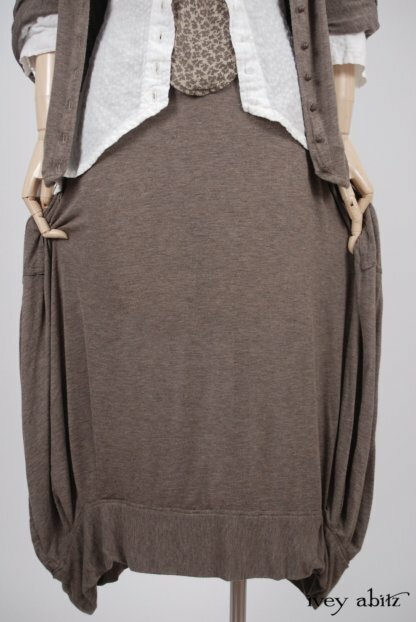 This sample sale is just for the Coulson Frock and not the accompanying garments shown in the Look Book images.